Jenny Wilkins and her family were first introduced to CURE in 2003 when their daughter, Catie, was diagnosed with Medulloblastoma on her first birthday. Shortly after Catie’s death in 2007, the Wilkins started Catie’s Fund, a Named Fund of CURE, in her memory and began working to raise money for research. 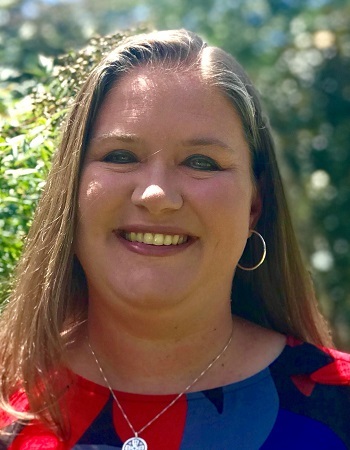 Jenny went back to work as an elementary literacy specialist, but continued to work with her community to grow Catie’s Fund through its signature event, Sisters on a Journey. She joined CURE’s staff in 2018 to continue that work and expand Sisters on a Journey to other communities. As Special Events Coordinator, Jenny’s goal is to create events that inform guests of the need for funding research for childhood cancers and to raise money for that necessary research.